We manufacture and assemble an extremely robust and versatile, corrosion resistant pipeline technology. Our system consists of steel pipe, a mechanical joint and factory pre-installed internal liners or coatings. 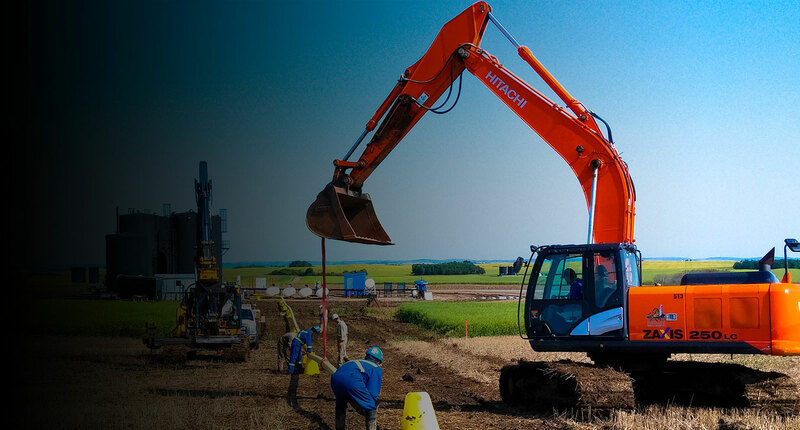 World class team with industry leading experience in: Composite Pipeline Systems, Internal Coatings, Field Installed Liner Systems, and Low Impact Pipelines. New inspection, construction technologies making pipelines safer. 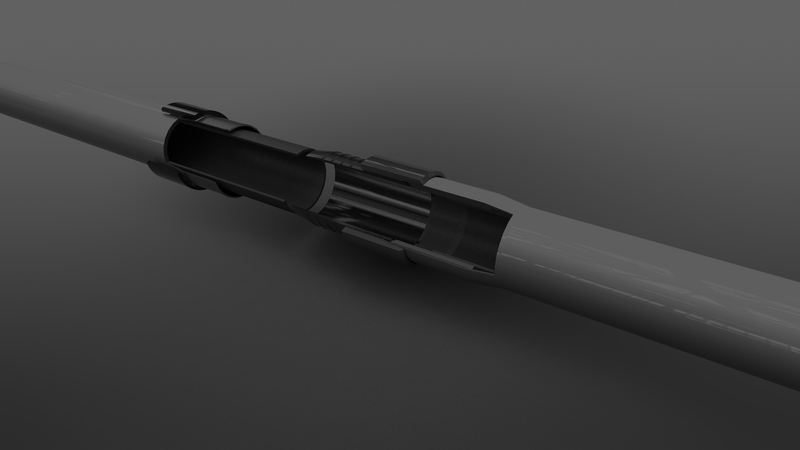 ClickWeld® technology completely eliminates welding from steel pipelines. CORE Liner® provides the strength of steel and corrosion resistance of thermoplastic liner. 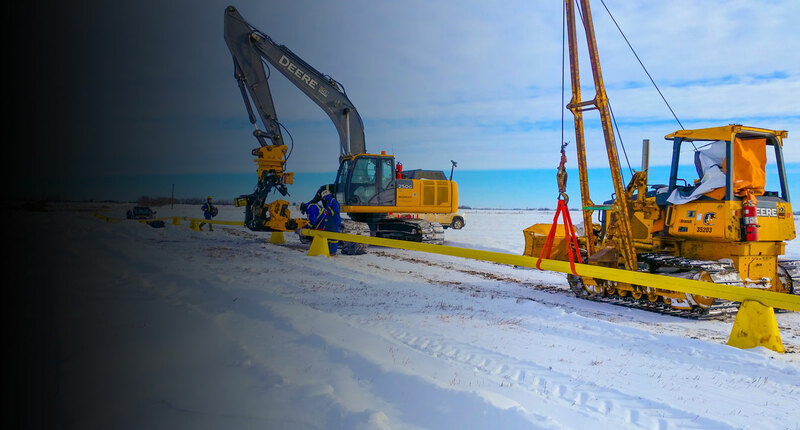 The CORE Service® can assemble 800m-1200m of pipeline per day. cost reduction up to 30%. The CORE Linepipe® management team has over a century of combined experience working in the oil and gas pipeline industry. The CORE Linepipe® management team is made up of innovative and dedicated veterans. Join CORE Linepipe® and grow your career in an a truly innovative company. To join our enthusiastic team and innovative culture, please see our available job opportunities below.